Thank you to all the parents who attended our Title 1 Parent Meeting & Senior Celebration on December 6th, 2018! Your voice is important to make PVHS the best it can be for our students! 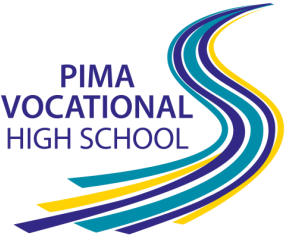 ​ Want to enroll your child at PVHS? Call (520) 724-9740 for more information.